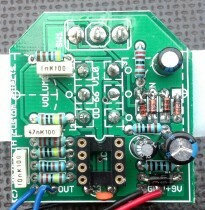 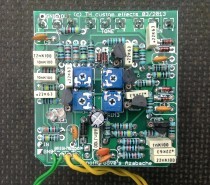 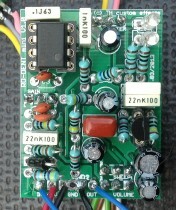 This is my PCB for runoffgroove’s Supreaux-Deux overdrive. 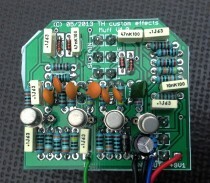 Here is the link to ROGs project and their soundfiles. 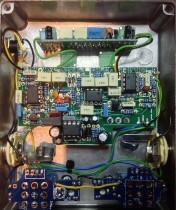 The Supreaux Deux is moddeled after a single ended SUPRO 16T. 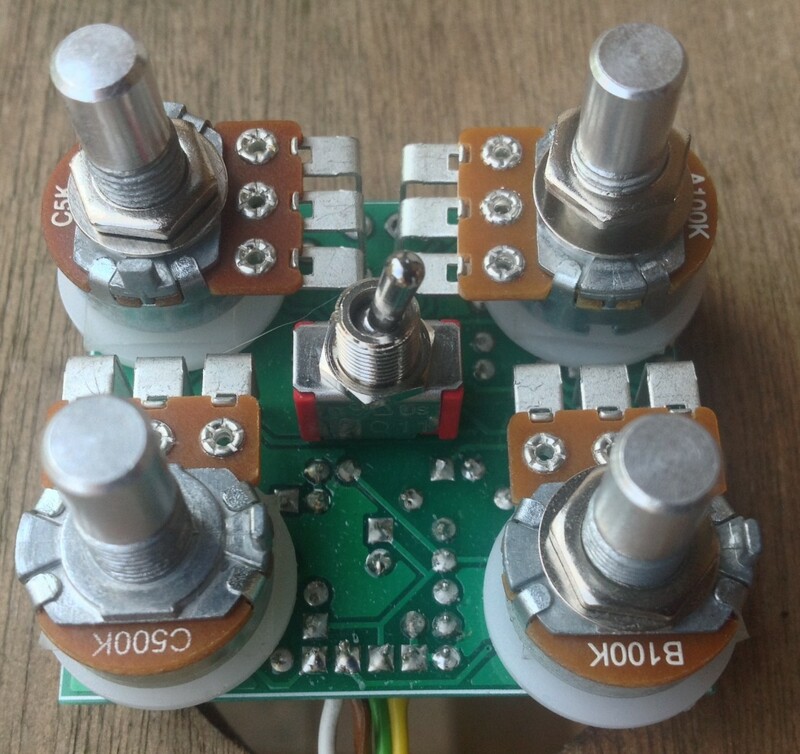 Board mounted pots can be used to make the build easier….